Valid on a minimum billing of Rs.200. Valid at Railrestro website & app. 1. The customer will get Flat Rs.100 off on a minimum billing of Rs.200. 2. 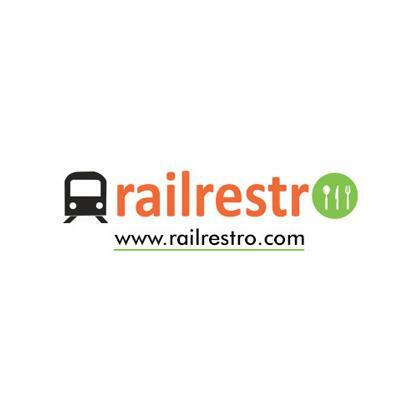 Valid at Railrestro website & app. 4. The voucher is valid on all food orders. Visit the Railrestro website or app to redeem the offer.